Facsimile reprint. 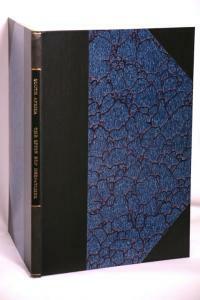 Large paper edition of 36 copies only. An unabridged and facsimile reprint of the documents published for HisMajesty's Stationery Office 1902.
force engaged in the Spion Kop Operations. General Warren's Statement is drawn from - Minutes of Evidence taken before The royal commission on the War in South Africa.